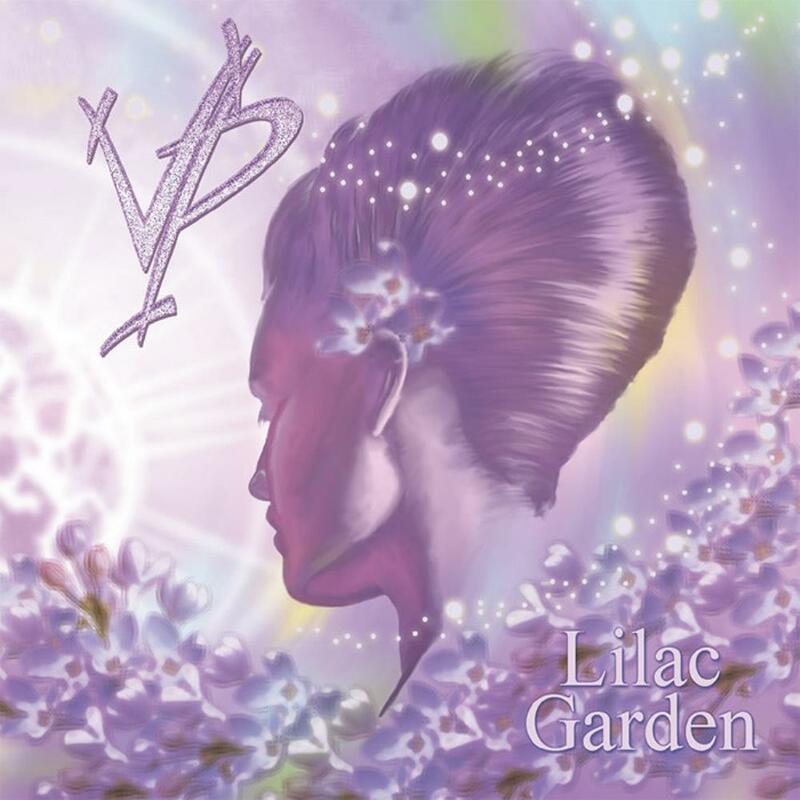 Lilac Garden is the fourth album by Vyachelav Potapov from Kazakhstan. As always, the cover design by the artist himself is very fine. The VP albums have been released digitally only, though the latest one, Water World (2012) was recently released on disc, as we know from the lengthy review that also described the narrative concept in deep detail. Everything in VP music is created by Potapov alone. There are several one-man acts whose music is amazingly on the same level as group efforts (perhaps the German artist T being one of the best examples today, and with the charming "Return to Ommadawn" Mike Oldfield reminded us of being the grand master in this field). I don't count VP among them. In general his music is, to me anyway, rather clinical, artificial, cold, emotionless, staring at its own navel so to speak (perhaps too clever for its own good just like the early Roz Vitalis). Occasionally the jazzier moments bring some life, but frankly I get very little out of this album too, the same way as with the other one I've reviewed here. 'Swing for a Battle Iris' and 'Was Born in Flowers' last over 8 minutes and they fail to impress me any more than the shorter ones. Quite the opposite actually. VP uses a lot of digitally made brassy sounds lacking of warmth, and the programmed percussion tastes like computer all the way. From the melodic sense the music is, in all its complexity, circling around like a blind man in a big room. 'Green Pound' has a fresher soundscape concentrating on piano and guitar. The slight meditativeness in the latter half of this track reminds me a bit of the instrumental section in YES's 'Awaken', without reaching the similar spellbinding and catharthic power, needless to say. But in this album it's easily the highlight for me. The brief and relatively minimalistic 'Withering' ends the album nicely. OK, I'm ready to raise my rating from two stars I thought of at first, helped partially by the beautiful cover art. This negatively oriented review is just my own reception, and while it may be useful for you (being the only one this album has received at the moment) remember that you may enjoy VP's music much more than I do. But those of us who appreciate warm, organic playing with acoustic instruments and a more emotional feel to the music are kindly adviced to look elsewhere.